Like SMS INC.’s Head of Research; Erica, James completed his MSc in Social Research Methods from the University of Surrey in 2015. After a short break, he joined SPORTS MARKETING SURVEYS INC. in February 2016 as a Sports Research Assistant, providing input throughout the research process across a variety of projects undertaken by the company. 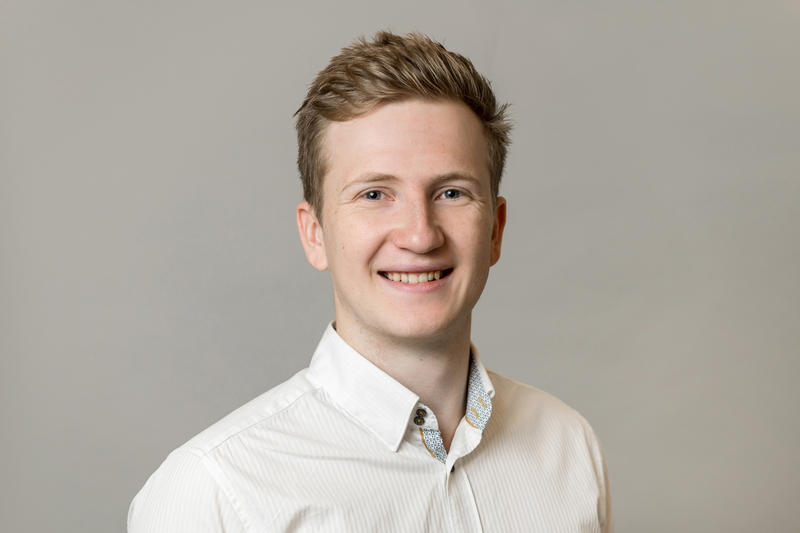 Having written his postgraduate dissertation on the types of interactions between particular social groups on Twitter, James also has an interest in social media, which he uses to support the company’s PR and communications, particularly the company Twitter feed. James brings a strong passion for research to the company and with this comes a motivation to continue learning and apply this insight into helping companies grow and develop. James also has a strong passion for sport. At a young age, he played Football and Tennis on a regular basis until his attention turned to golf. Now a mid-range handicapper, he gets out on the course whenever he can, and hopes to lower it for the first time since university. Either to hit a hole in one, or get a single figure handicap, whichever comes first!